Our water heaters are like intelligent travel kettles. They provide hot water for drinks in a safe, efficient way. 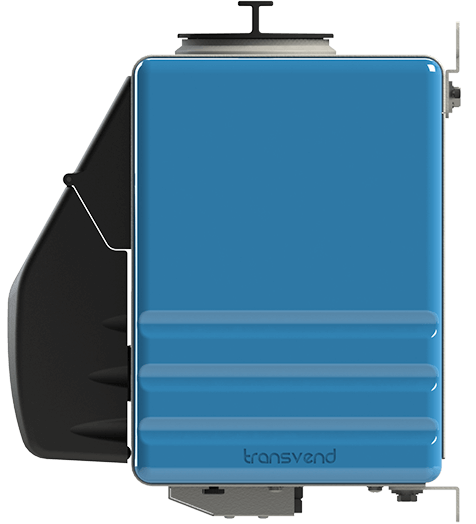 Transvend have been providing hot water for tea and coffee to people on the road (and out at sea, festivals, on fishing trips and even in the desert) since 2004. 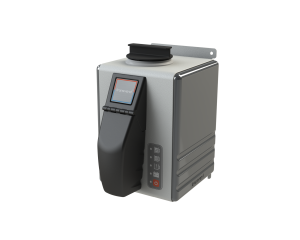 We’re the experts when it comes to designing and manufacturing hot drink water heaters for vehicles. 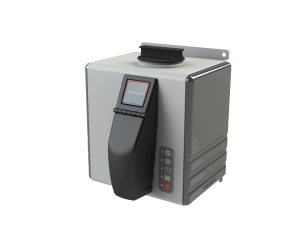 We have a range of optional features to ensure they meet your specific needs. Not many travel kettles will work in extreme cold, but choosing this feature ensures your water won’t freeze. This is an essential feature for vehicles working in cold environments, such as mountain rescue. Some vehicles are fitted with a battery guard which stops devices from using the battery once it gets below a certain voltage. If your vehicle doesn’t have this, our Voltage Sensing provides the same function. Recommended if you're connecting the water heater to the vehicles main battery. When the engine is off, the water heater is off. Start your engine, the water heater comes back to life and continues to heat your water. No need to worry about your battery going flat while you’re having a cuppa. This function means the boiler turns off after the first use. It makes the boiler similar to a kettle, you just turn it on when you want a hot drink. This feature is often used by those who only have a hot drink in the morning and then not again until the afternoon. In fact, if hot water is needed while you and your vehicle are out and about, we probably have a product that can help. If not, we love a challenge and haven’t been beaten yet, so get in contact. 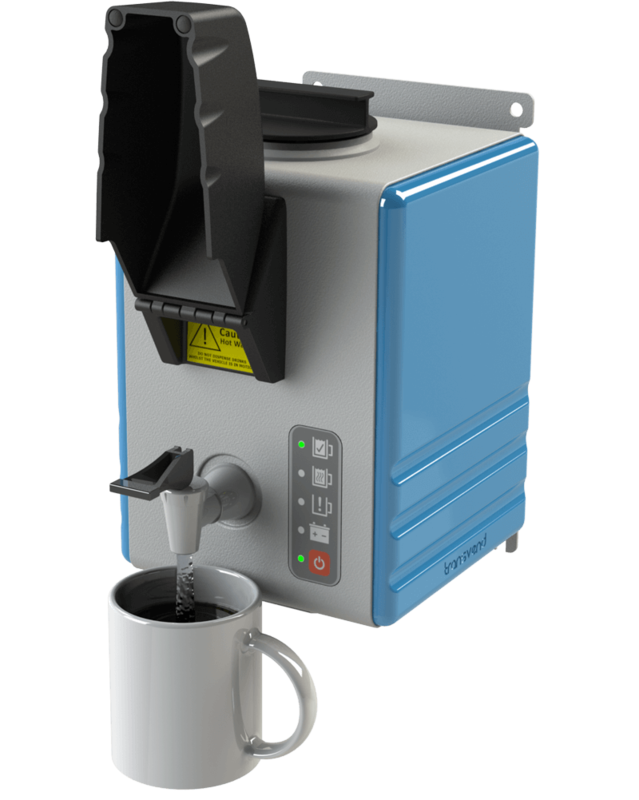 To comply with HSE regulations, and improve welfare, it’s important to make sure that a mobile workforce has the ability to make a hot drink. 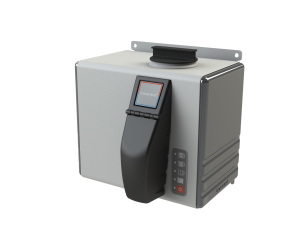 Our 12v water boilers can be found in messing vans and welfare vehicles. However their size, range of positioning options and accessories mean they can fit into tight spaces so you don’t need a dedicated vehicle. A variety of sizes are available, starting at 2 litres (10 mugs of tea) and going up to 6 litres (30 mugs of tea).